Published in USA by Franklin Library. 1983. Reprint. 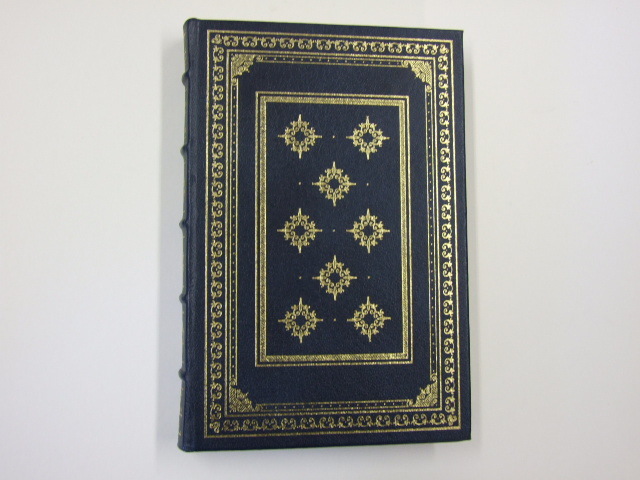 Fine in full-leather binding with gilt decoration and five raised spine bands. Collector's Edition. Signed by the author on a preliminary page. Marbled endpapers. 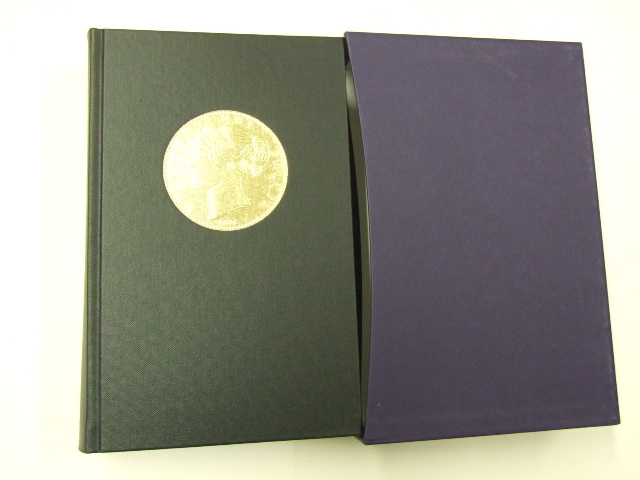 One of the Signed First Edition series.